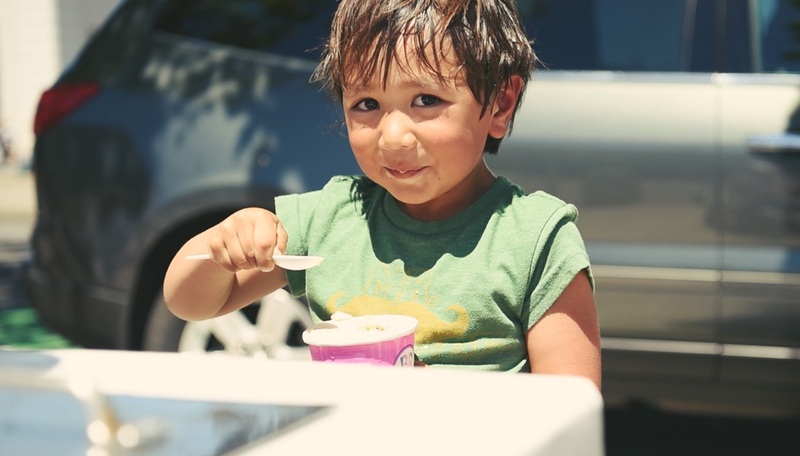 Early in the Summer of 2016, Harlo developed a plan to spread sweetness in the form of Baskin-Robbins® At Home ice cream. Our goal was to generate deep engagement with a national audience of families with young children through a fun and sweet campaign. 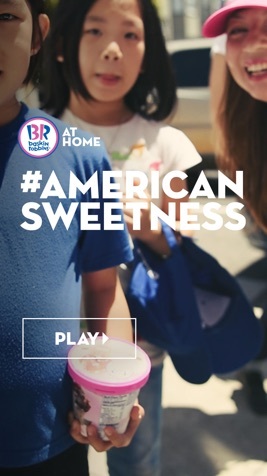 Our sweet campaign brought smiles to faces across the country by creating positive conversations around the Baskin-Robbins At Home brand amidst election-year tension. 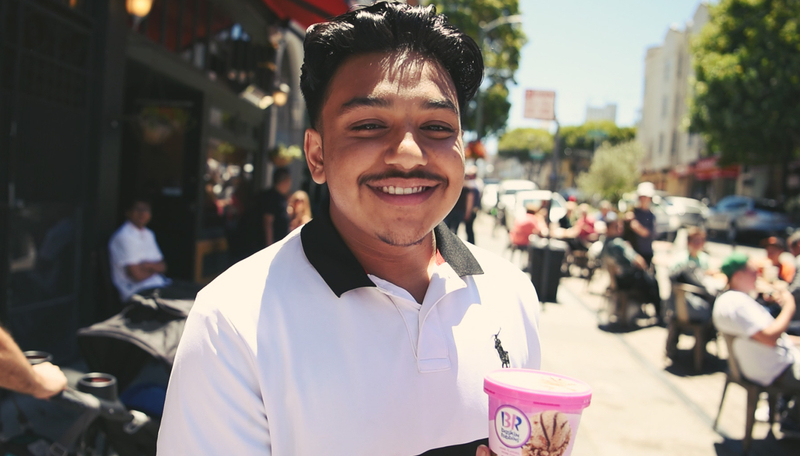 Our "Sweet Team" traveled around the city with a classic ice cream cart, brightening days with the gift of surprise ice cream. 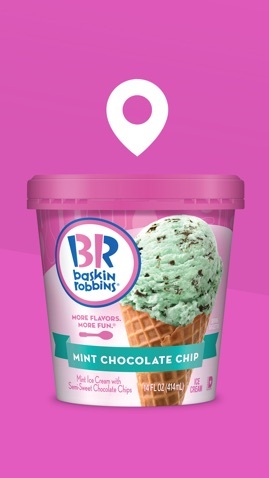 We captured authentic reactions and moments of joy, which were compiled into campaign photos and video content that we shared out on a weekly basis via the Baskin-Robbins At Home social channels. 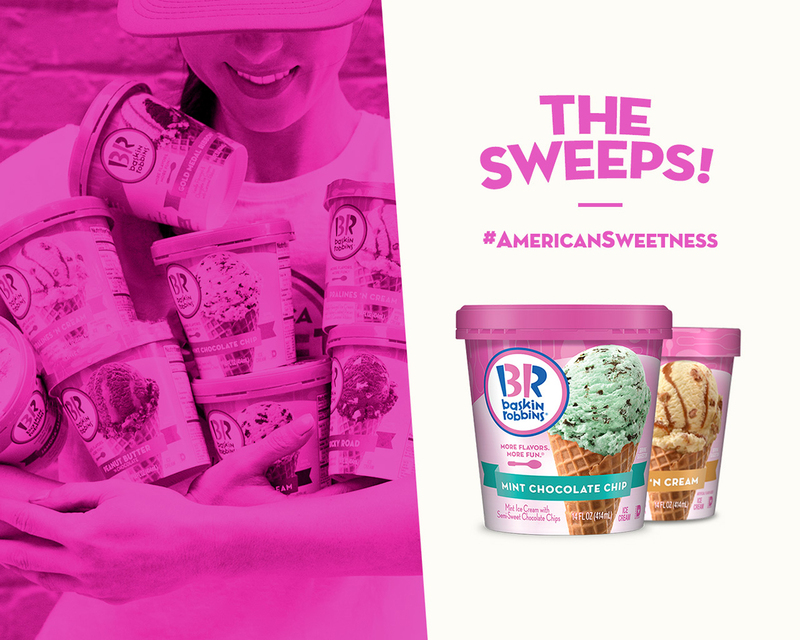 These posts helped spread our American Sweetness message throughout the campaign and invited fans to engage with posts to amplify our general "Be sweet to each other" message. 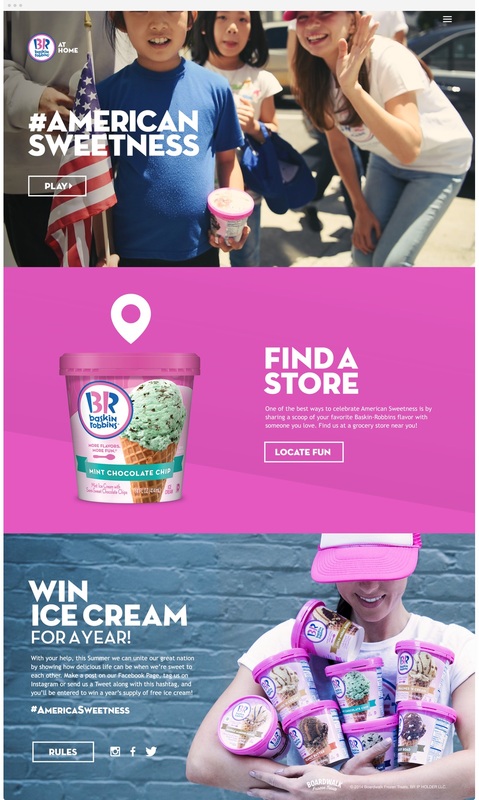 We designed and developed a campaign microsite, which featured the "American Sweetness" campaign platform, information on how to participate in the social hashtag program, weekly challenges, user-generated content, videos from the street team, and a store locator to find Baskin-Robbins At Home ice cream. 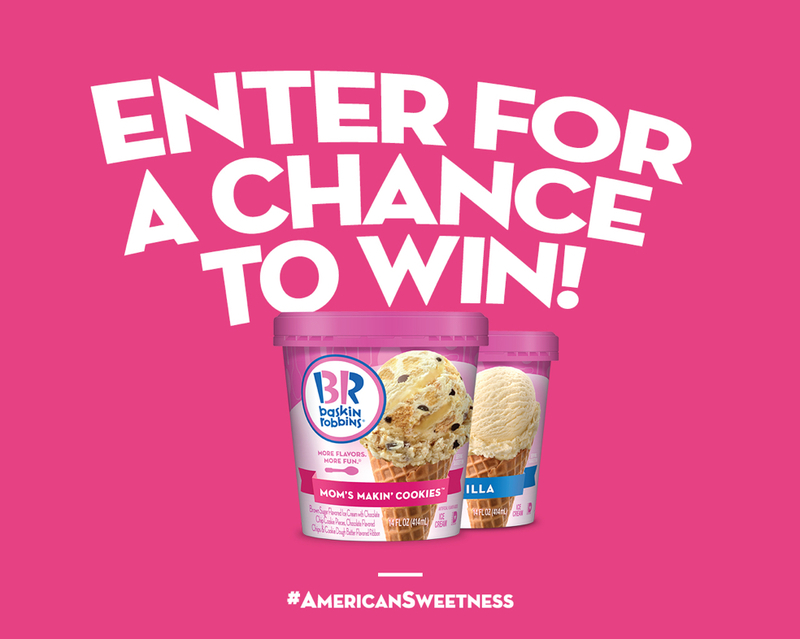 We engaged our fanbase by inviting them to take part in Sweetness Challenges, asking them to participate in kind acts for a chance to win up to a year's supply of ice cream. The results were sweet, indeed. Over the five-week campaign, we drove over 5.5 million impressions and 1.1 million engagements at a record-shattering $0.04 CPE. However, we're most proud of the incredibly valuable real-world interactions we created. We believe that kind acts and deep engagement (handwritten notes, handmade gifts, etc.) 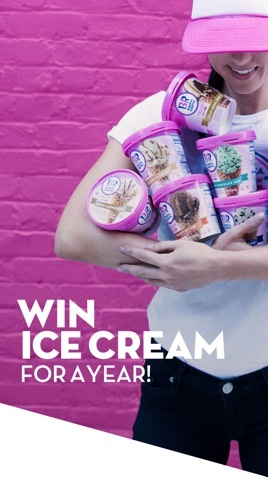 show that a brand can be a source of positivity, encouragement, and goodwill... AND make delicious ice cream!